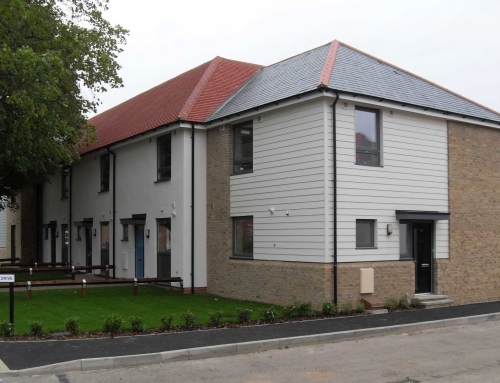 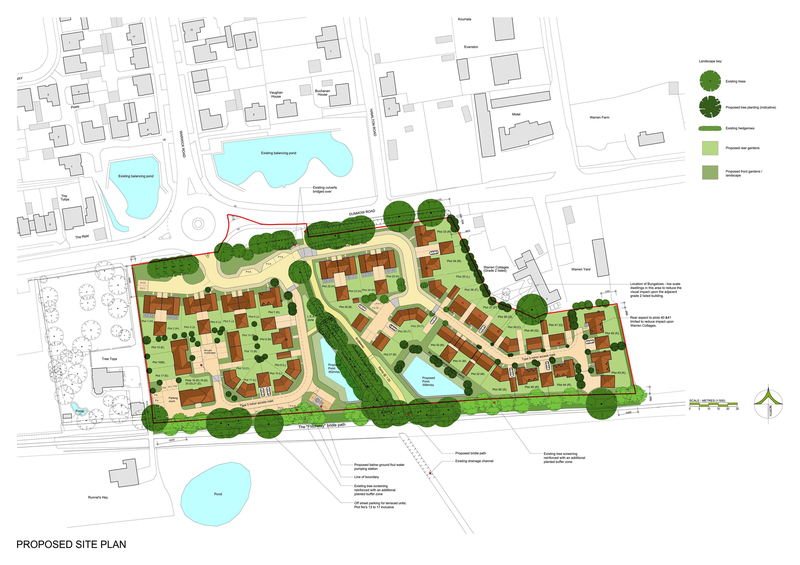 This development provided the opportunity to strengthen the urban edge of the village with new mature hedge and tree planting along the southern boundary. 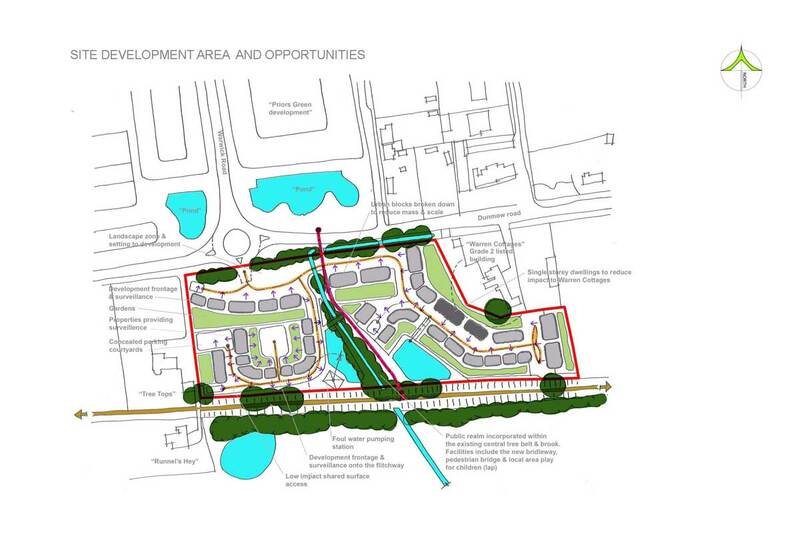 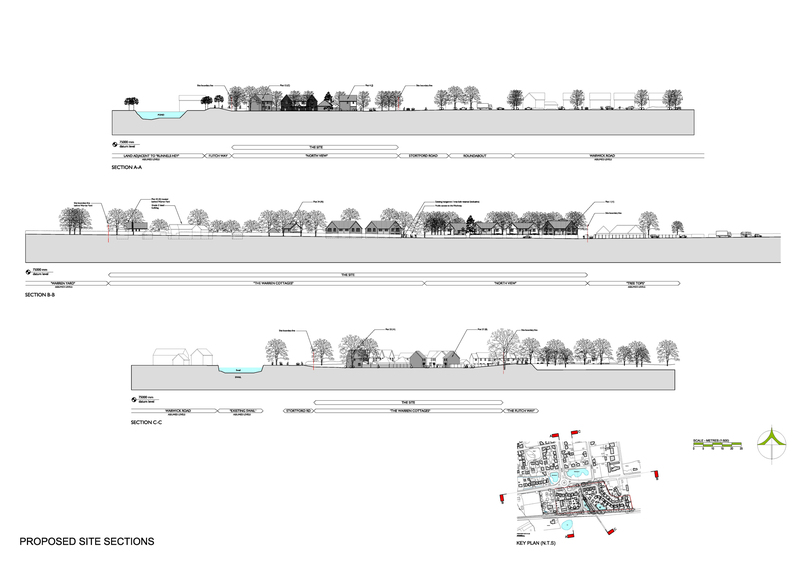 The proposal made good use of an existing stream that ran centrally through the site giving the opportunity for generous areas of Public Open Space and surface water attenuation basins. 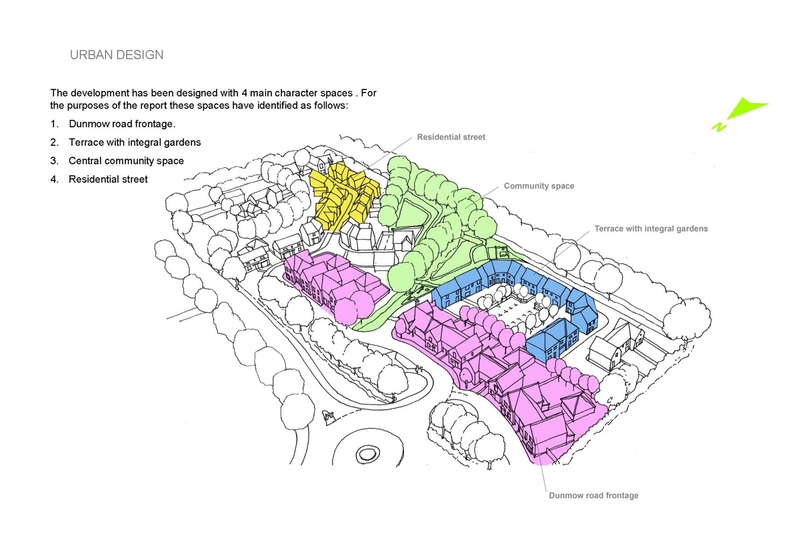 This set the scene for a picturesque village settlement comprising a mix of dwelling sizes.